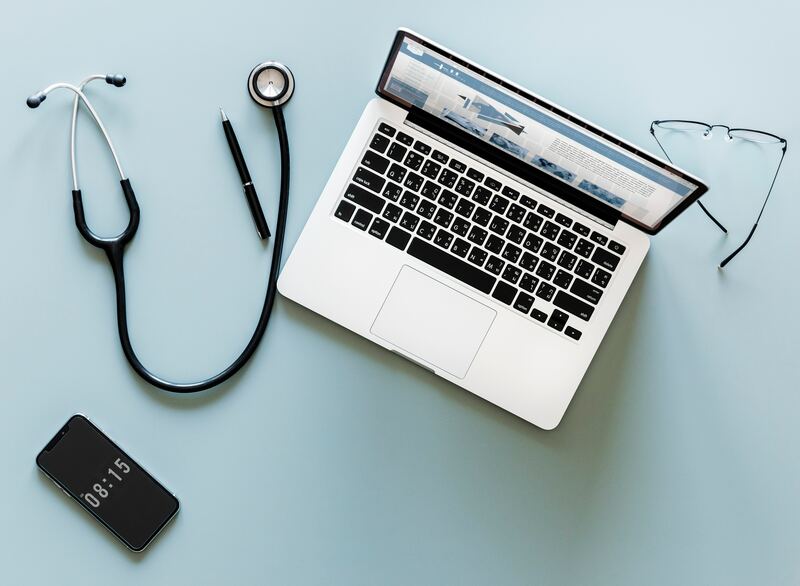 A growing body of literature supports telehealth as an effective, well-accepted, and cost-effective platform to deliver mental health treatment to those who may not otherwise be able to access such treatment. Just as telehealth serves as an effective bridge to providing care to individuals that may have access challenges, telehealth technologies have the potential to offer rural programs training opportunities that may be otherwise inaccessible. This webinar will review innovative telehealth models, methods, and services that are particularly relevant to rural programs, including: collaborative care, consultation, telesupervision, and tech-facilitated learning. Recognize and become familiar with various telemental health systems of care. Appropriately identify ways to engage with telemental health systems of care. Better understand ways telehealth technologies can be used for educational, collaborative, and supervisory purposes. Implement new methods of distance education in their own rural program. Dr. McCann received a PhD in clinical psychology from Seattle Pacific University. His area of expertise is the use of technology to augment and provide access to mental health services. He completed a postdoctoral fellowship at the National Center for Telehealth and Technology and went on to serve as a team lead for a VA telemental health system of care for over five years. He is recognized by the VA as a Telehealth Master Preceptor and provides telehealth training and consultation throughout and outside of the VA Health Care System. Dr. Gold received her PhD from Temple University in 2008 after her internship at the Seattle VA in 2007. She completed a postdoctoral fellowship at the Boston VA’s National Center for PTSD in 2008. Prior to graduate school, she worked for four years with domestic violence and sexual assault survivors. Dr. Gold’s current clinical work includes cognitive behavioral therapy for anxiety and depression and cognitive processing therapy and prolonged exposure therapy for PTSD. She is very interested in using technology to overcome barriers and eliminate disparities in access to mental health care. Dr. Shearer received her PhD in clinical psychology from the University of Nevada, Reno and completed a postdoctoral fellowship at the Seattle VA in Telehealth and Rural Veteran Outreach. Her areas of expertise include using telehealth technologies to provide and increase access to mental health services, adapting evidence-based therapies to the clinical video telehealth modality, and Acceptance and Commitment Therapy. She is recognized by the VA as a Telehealth Master Preceptor and provides telehealth training and consultation throughout and outside of the VA Health Care System.